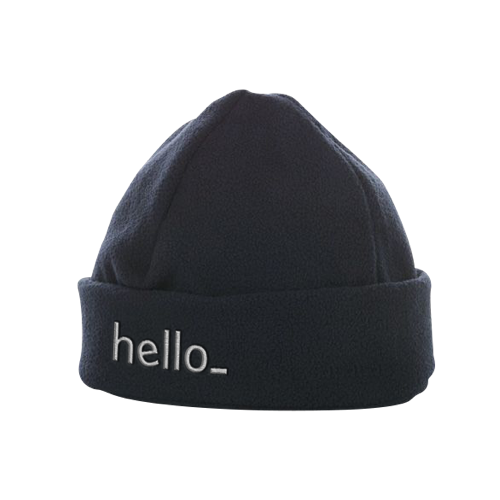 You may not be out on the high seas but you'll definitely feel warm with Helloprint's Fisherman Beanies from the brand Sol's! Constructed from 100% Acrylic fiber, these soft and lightweight beanies have a stylish turn-up brim reminiscent of the classic fisherman look. This go-to-garmet is just waiting for your embroidered logo in up to 12 colours, which gets you promo items that're trendy enough to wear for both men and women. With your business logo added, you've got yourself walking ads that double as 'stamps of approval' when worn by customers and colleagues. 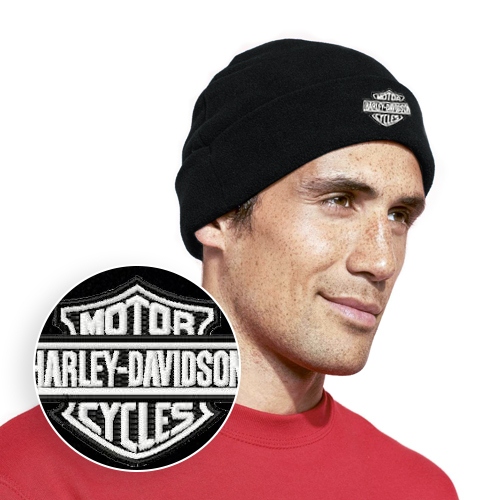 Take your promotions to a new heights with wholesale possibilities and discounted prices that makes these beanies an easy choice for event giveaways and fresh promotional campaigns. For the delivery of your fisherman beanies we use multiple carriers. Because of the highest reliability, in most cases we use UPS or DPD. Can Fisherman Beanies with a print be washed? Of course it is possible to wash the Fisherman Beanies. Take a careful look at the washing instructions on the care label, however.